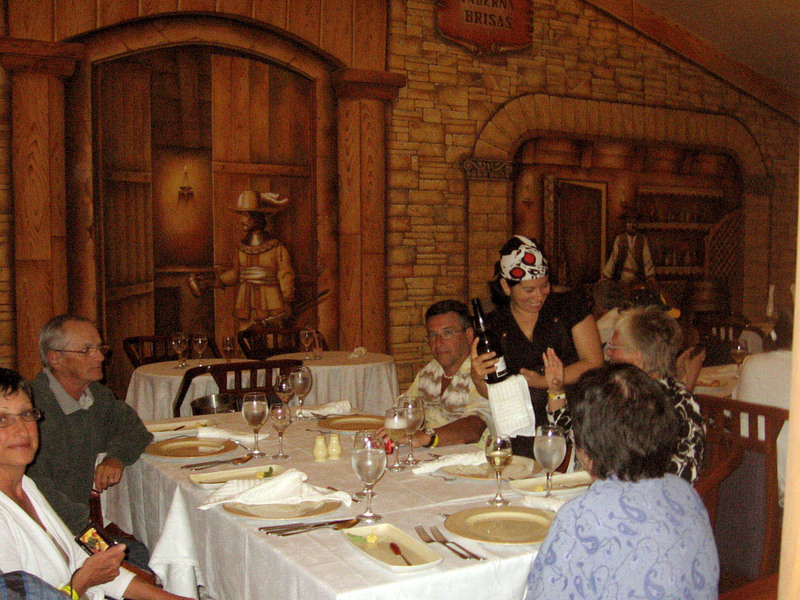 Restaurant of specialties "A la Carte" Italian Restaurant, offering services from 6:30 pm to 10:00 pm. 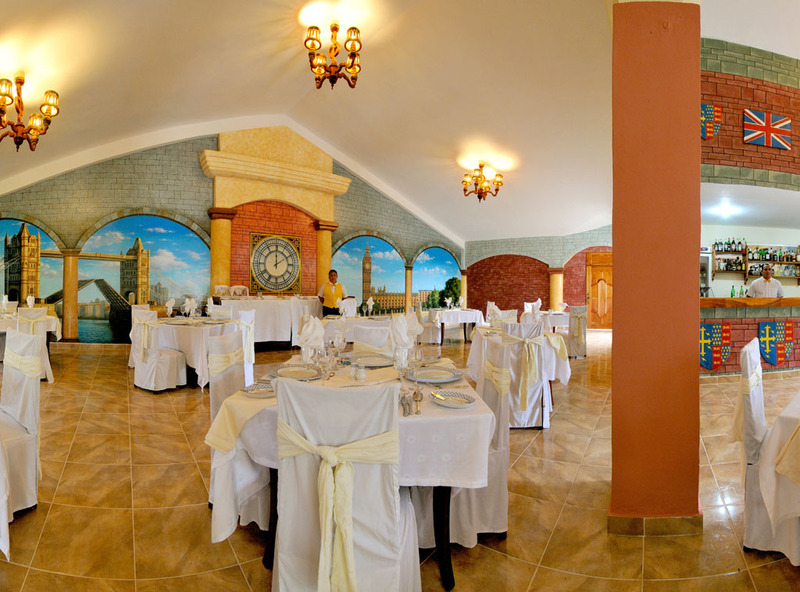 "A la Carte" Seafood Restaurant, located in the Villa, it offers snacks from 9:30 a.m to 2:30 p.m and seafood from 6:00 p.m to 10:30 p.m. 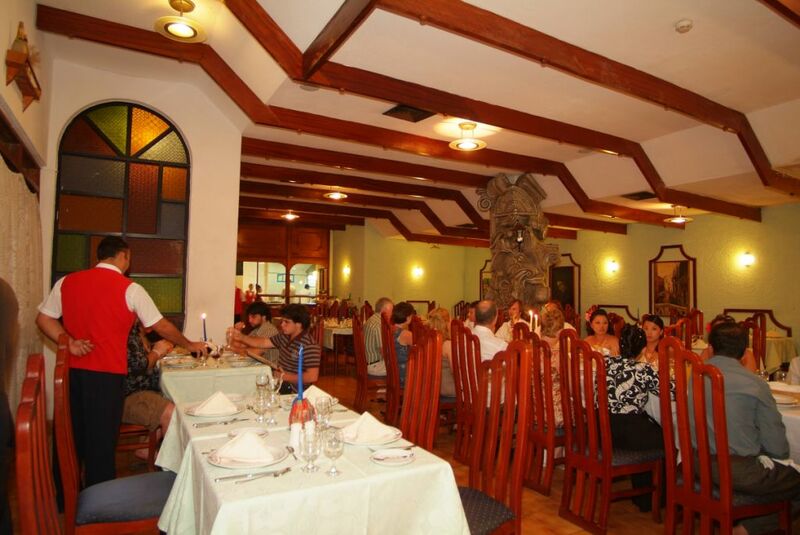 Taste the flavor of the Cuban kitchen, “El Guayabero”, magical restaurant located by the grill, it offers breakfast from 10:00 a.m. to 12:00 m, lunch from 12:00 m to 2:00 p.m and dinner from 6:30 p.m to 10:30 p.m. 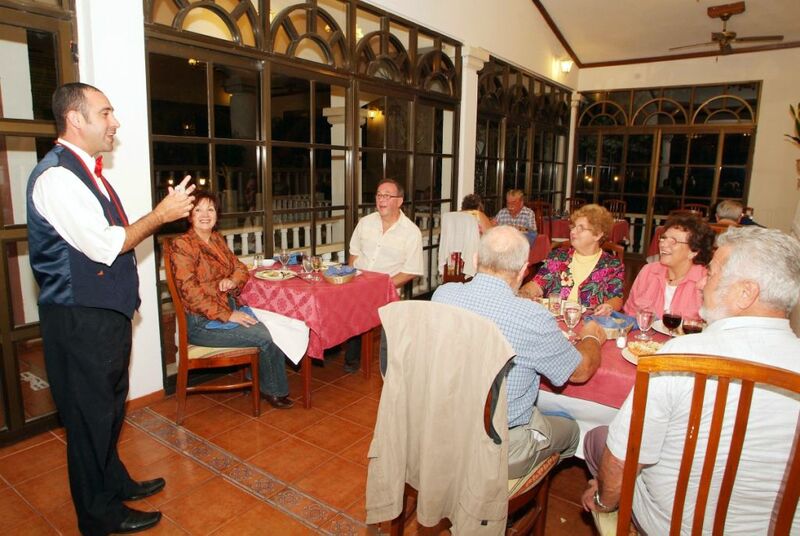 The best of the International kitchen in this elegant British style decorated restaurant located in the villa section offering dinner from 6:30 pm to 10:00 pm. Centuries ago Guardalavaca was scenery often visited by pirates, corsairs and buccaneers. This tavern style restaurant will leave a magical memory beyond the singular dinner made with beer. Villa section. Pub Style Restaurant: 10:00 am - 4:00 pm. Dinner: 6:30 pm to 10:00 pm.